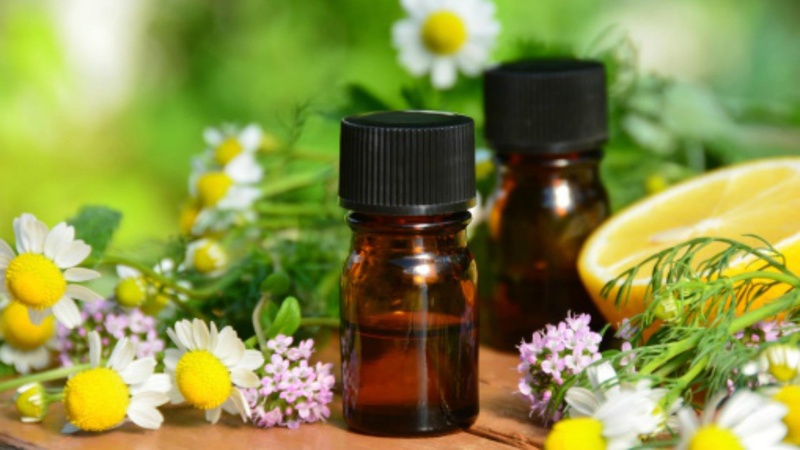 Advanced Health is committed to educating their patients on the benefits of Essential Oils. We would love to help you learn more about these amazing oils and how they can be used as an alternative to common over the counter medications, how they can be used to replace those nasty chemical laden cleaners and disinfecting solutions and even how they can be used to add flavor and aroma to your every day recipes! Click here to request more information about how essential oils can assist you with your health quest!